Your very first chance to play with the cards from a brand-new set. A week before the set is released, you can head to your favorite local game store to crack open some packs, build a deck, and try out all the exciting new cards and mechanics in a friendly, informal tournament. Join us each Wednesday for Dungeons & Dragons Adventurers League. All you need to do is, find an event, make a character, and show up and play. 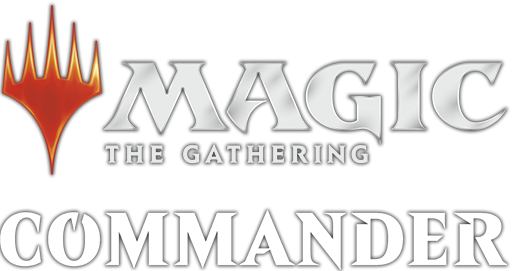 Want to learn or play EDH / Commander for Magic: The Gathering? Stop in each Saturdays and check out random games and tournaments that start up. Welcome to the 41st Millennium. Collect incredible armies of miniatures representing armies from the distant future, then recreate the brutal clash of 41st Millennium warfare in tabletop games of strategy and luck for two or more players.